The launch of Prime brought some changes to the store that brought forward some player feedback. 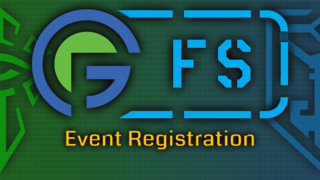 Niantic responded and +Ishira Tsubasa brings you what changed! Niantic has heard the agents' concerns and has made some changes in the store! 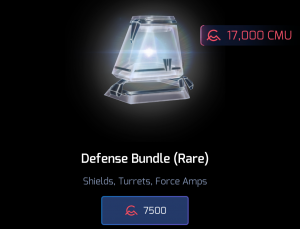 During Prime's release, new item bundles were added to the in-game store, which quickly gained the attention of the player base. Many concerns were voiced on the addition of these bundles, and after taking in the feedback on this change, Niantic posted 24 hours after Prime's release that they would be changing them. 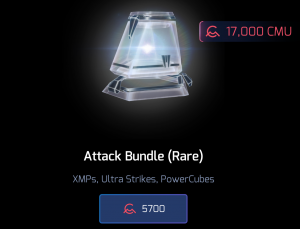 Within 72 hours, Niantic has changed the bundles to better suit the players' feedback. The biggest changes are the removal of Aegis Shields, Very Rare Portal Shields, level 7 items, and level 8 items from the smaller bundles. This does not include special event or limited-time Anomaly bundles like the Prime Launch Special. Clear those fields out and keep your XM bars filled with these bundles! Trying to level but just running out of building materials? This bundle could be handy for you! Need to go on the defense? Here are the bundles for you! 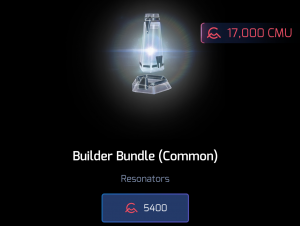 This Bundle works well for those times you are farming or for after IFS when you accidentally miss the restock portal! 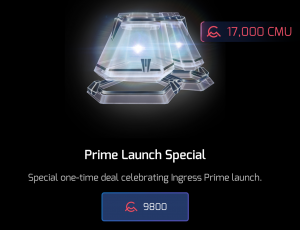 Celebrating the Prime Launch, here is a special one-time deal for you! 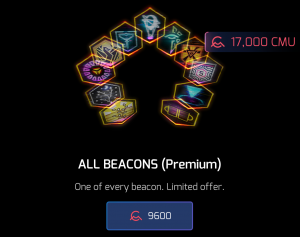 For all you agents that love beacons, this bundle is for you! Please keep in mind, all bundles at this time are labeled as limited-time specials and are subject to change.